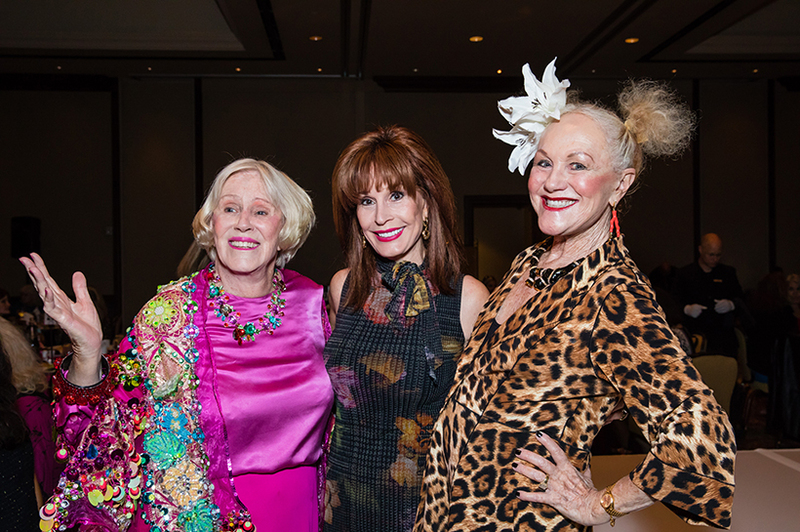 Debbie Gaby’s Charities Celebrity Catwalk celebrated its 11thbiennial walk down the runway at the Omni Scottsdale Resort & Spa at Montelucia on Oct. 16. 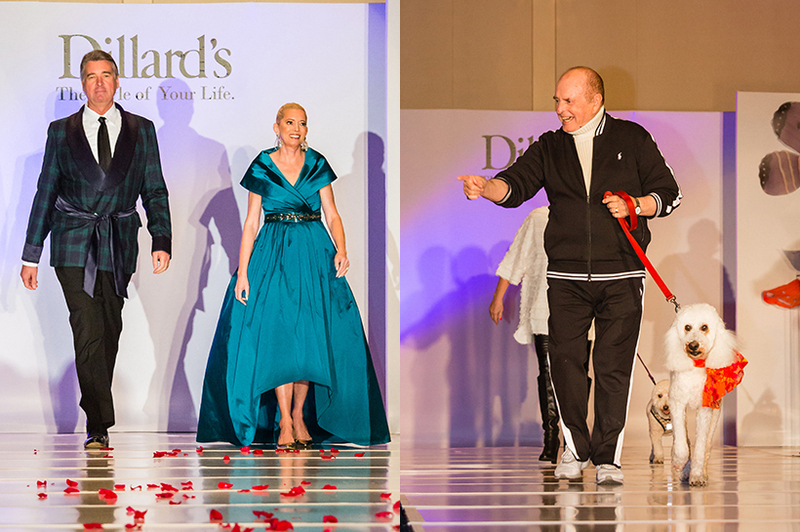 Local celebrity models wore fashions from Dillard’s on the runway. 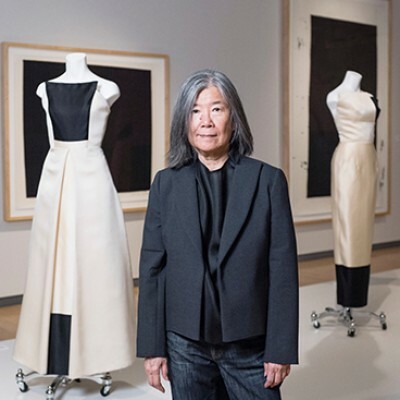 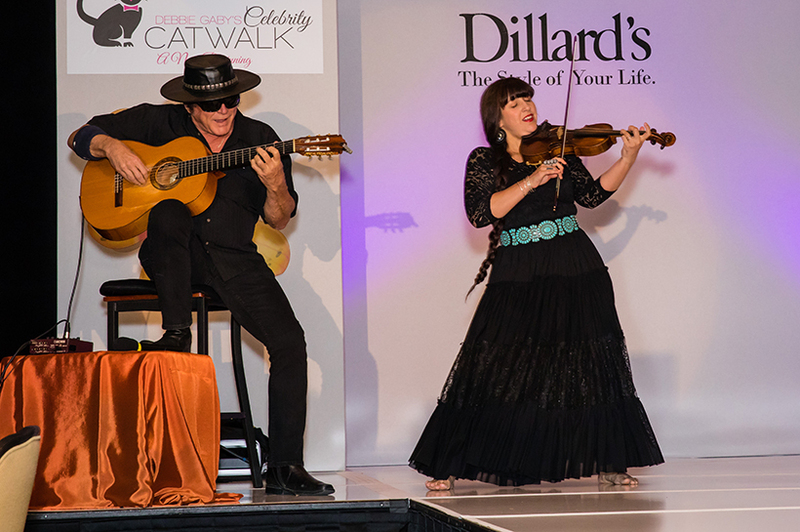 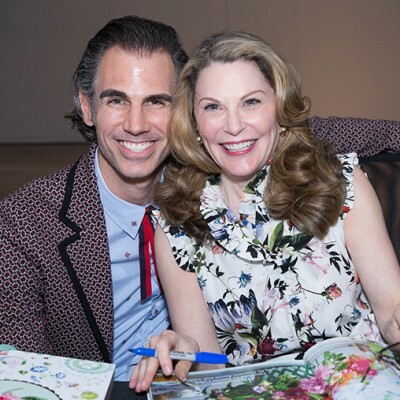 In addition to the runway fashion show, the luncheon included Pretty in Pink Dream Boxes, a performance by classical guitarist Andres Segovia “Esteban” and a live auction by Letitia Fry, who volunteered her time and raised more than $23,000. 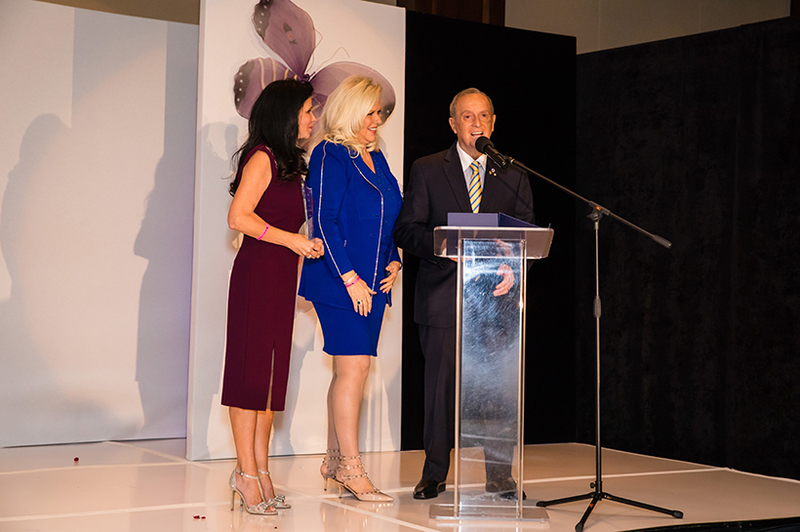 The event honored Gaby’s late husband, Leonard Gaby, establishing the HonorHealth Len Gaby Award, designated for a community member who embodies the entrepreneurial spirit and commitment to community he demonstrated. 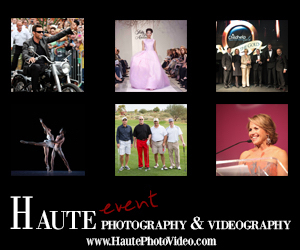 Pat and Bob Bondurant were presented with this year’s Hope Award for their efforts in supporting the community and charitable giving. 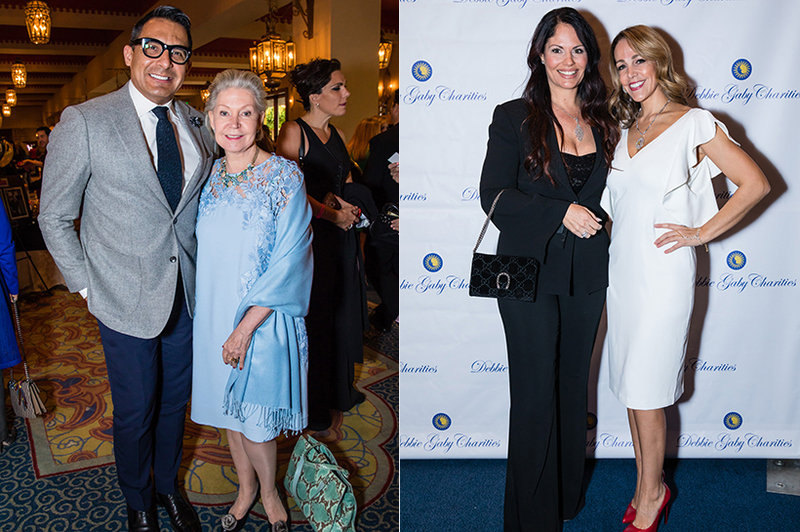 Debbie Gaby, Bea Rocklin and Mary Meyer co-chaired the luncheon, with Ilana Ruber Lowery as the honorary chair. 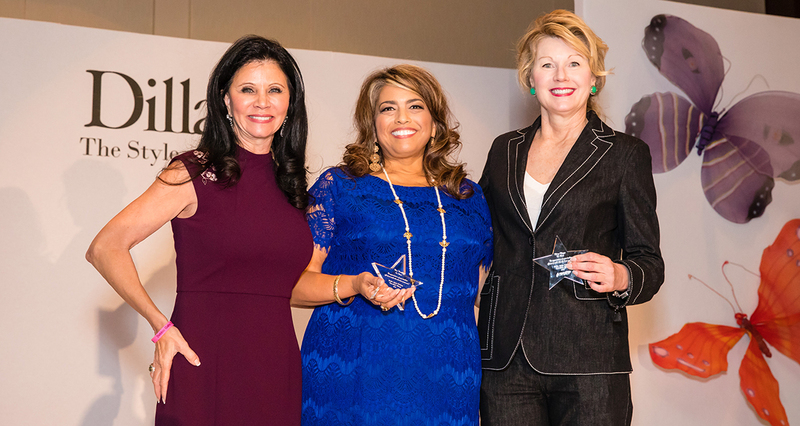 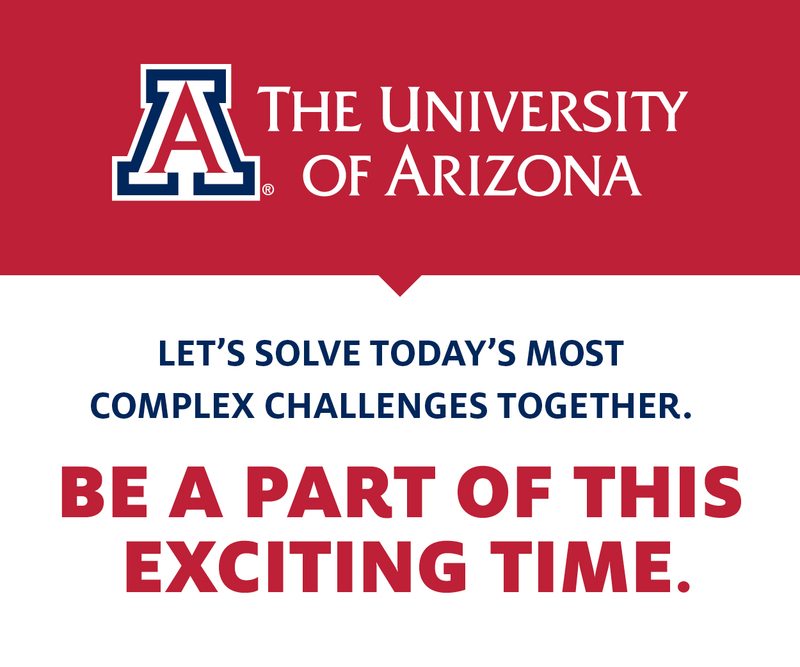 The event was sponsored by HonorHealth and the Herberger Foundation. 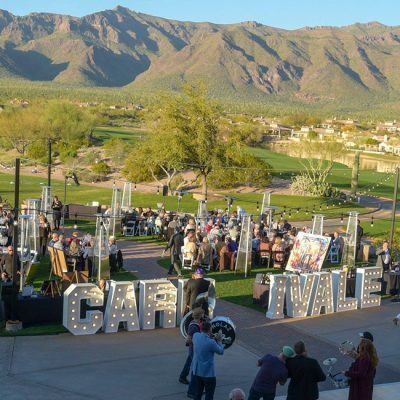 The afternoon raised $200,000 for Debbie Gaby Charities, along with Act One, YWCA, Phoenix Heart Ball and Ballsfest.